Here is a nice post from the Diospi Suyana Hospital website. You never know when you are making a difference in someone’s life. The article challenges us to stay faithful in all circumstances remembering that we are often serving as the hands and feet of God on this earth. It is amazing that he has chosen to present himself to the world through us, such weak vessels. 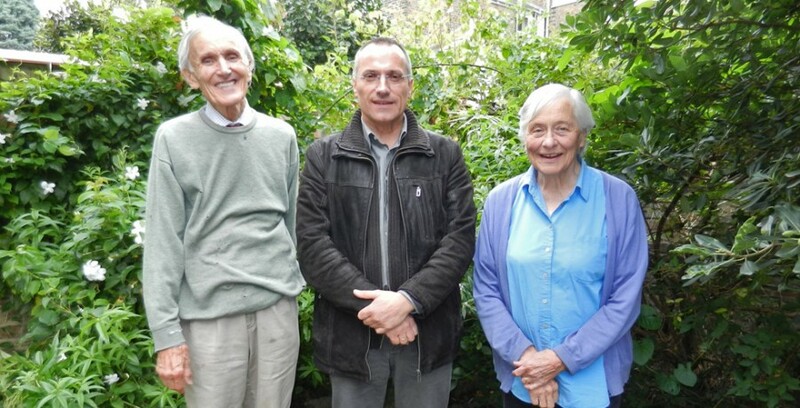 Prof. Eldryd Parry and his wife Helen have devoted their entire lives to Africa. They have given invaluable construction work for the health system of Ethiopia, Nigeria, and Ghana. For these exemplary services the professor was knighted by the Queen. When the medical students Martina and Klaus John visited Ghana in 1983, they met the missionary doctor in the town of Kumasi. Without the encounter with the Parry couple, the Johns would probably have abandoned their dream to become mission doctors three decades ago. Yesterday, Dr. John showed the old professor (84) and his wife the presentation on Diospi Suyana. The couple was deeply touched when they heard what a great influence they had been to the John’s. The German-Peruvian couldn’t resist reading a passage from the English book “I Have Seen God” out loud. 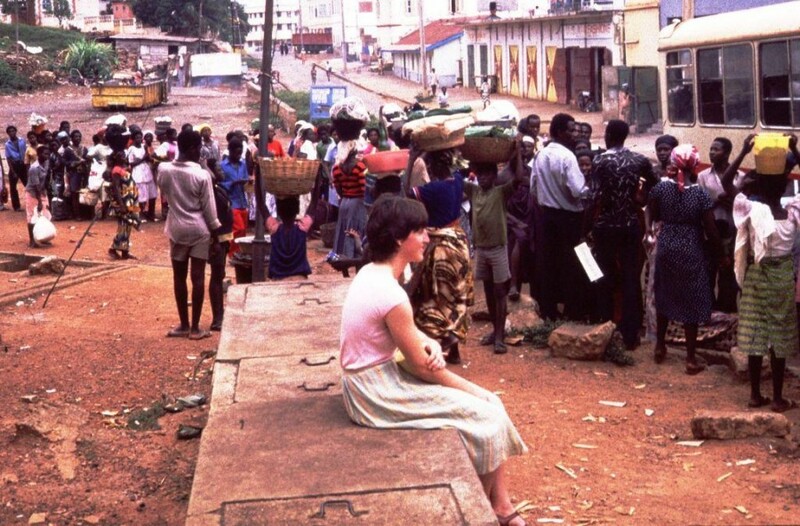 Ghana 1983: Medical student Martina John observing the people taking the bus. Shortly before leaving Ghana, we spent the night at his home. As we drifted off to sleep, we heard him singing softly – not radio hits, but psalms from the Bible. The man had not allowed his unanswered questions to derail or defeat him. He drew his strength from his faith in God, a steady faith that seemed unaltered by mood swings or tumultuous circumstances. Professor Parry’s life was a clear message to us, and he became one of our most significant role models…. Update: In 1983 Prof. Parry was 53 years old, the same age as the Johns today. Yesterday morning Dr. Martina John was able to send greetings to them by email. Through the research of a New Zealander, the Johns were able to reconnect with the legendary physician in 2012.